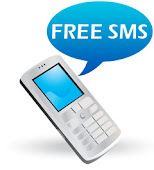 This is the latest free sms center, especialy for xl - indonesia. please try on another cell phone provider, we wait for his report. working instant on telkomsel with delivery report. Gan, tolong yang masih jalan hingga sekarang, yang mana,.? ?